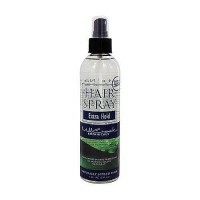 Aerosol hair spray smoothes, styled hair - even with moisture in the air. 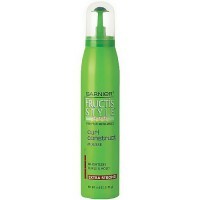 INDICATIONS: Garnier Fructis Style Sleek & Shine Smoothes, styled hair - even with moisture in the air. 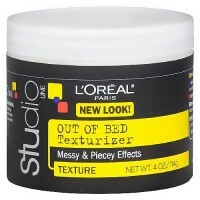 It is the first smoothing and humidity-resistant styling line from Garnier. 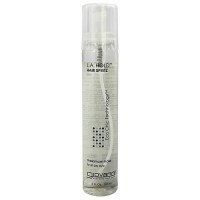 A new generation hairspray, with fruit micro-waxes, that creates an instant barrier against humidity. 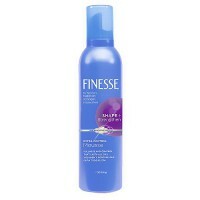 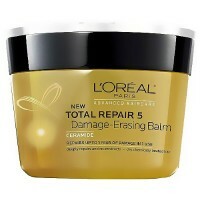 The fast-drying formula combats frizz, with long-lasting shine. 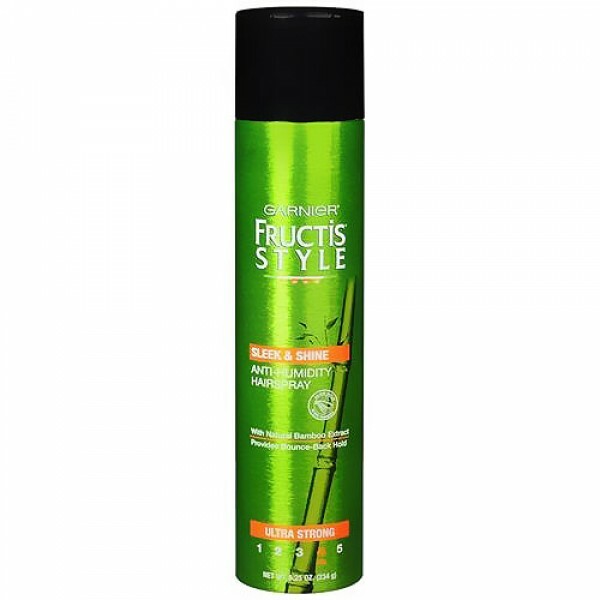 Garnier Fructis Style Sleek & Shine Anti-Humidity Hairspray with fruit micro-waxes wraps hair strands with humidity-resistant formulas. 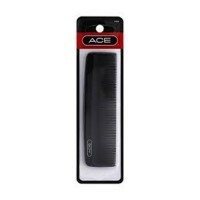 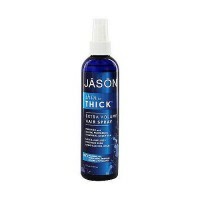 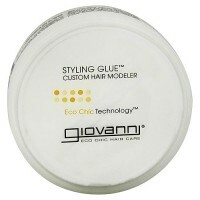 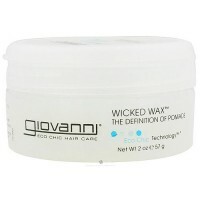 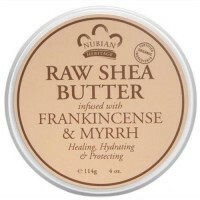 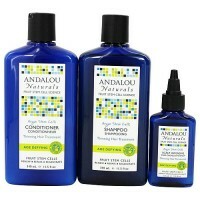 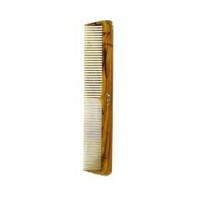 Hair stays smooth and manageable with frizz control and long-lasting shine. 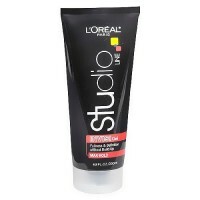 INGREDIENTS: Water Aqua , Dimethyl Ether , Alcohol Denat , Polyester-5 , Polyurethane-6 , PEG-192 Apricot Kernel Glycerides , PEG-70 Mango Glycerides , Limonene , Linalool , Propylene Glycol , Lemon Fruit Extract Citrus Limonum , Hexyl Cinnamal , Amyl Cinnamal , Fragrance Parfum. 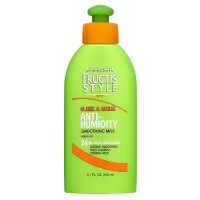 Use any one of the Garnier Fructis Style Sleek & Shine products before applying Anti-Humidity Hairspray. 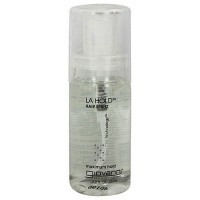 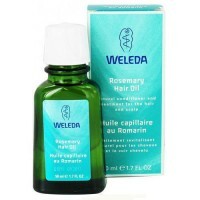 Spray on slightly damp hair while styling. 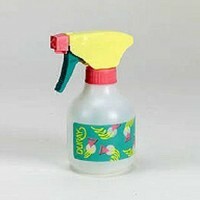 Repeat spray to hold style. 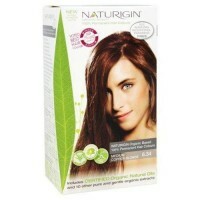 Spray on dry hair to finish and style. 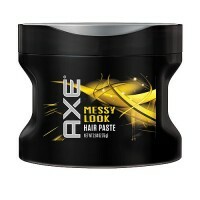 Hold can 10-12 inches from hair. 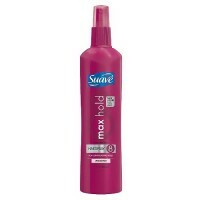 Spray in an even, all-around motion to hold style firmly in place.